After trying quite a few recipes and much experimentation, I have come to the conclusion that the key to good pizza dough is a cold rise. I have found that dough which rests in the refrigerator for 24 to 72 hours has vastly more flavor than a quick made dough. Personally, I like a 72 hours cold proof. Dough which rises quickly tends to taste raw, like flour and water and there is little of the complex yeasty flavors that develop when given proper proofing time. There are so many variable to making a good dough, so experiment. Most top pizzerias have their own recipe and I think the crust is what really separates average pizza from the sublime. 1 cup, plus 1 Tbsp warm water, about 110 degrees F.
Put all of your dry ingredients into a stand mixer with a dough hook attachment. Blend them together and then slowly add your water and olive oil until the mixture comes together and it is not sticking to the sides of the mixer. 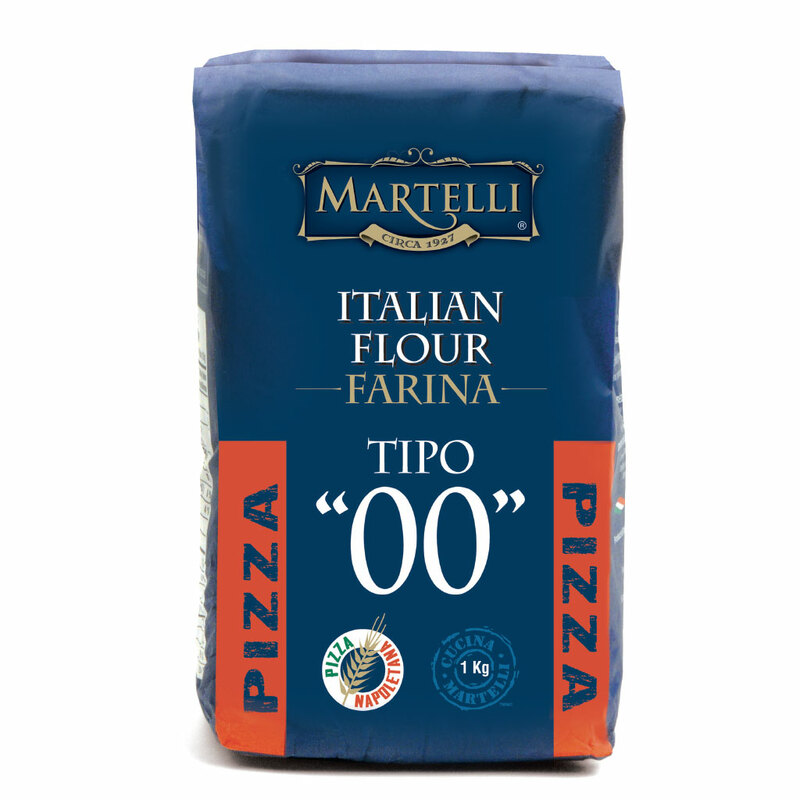 If you need more flour or water, just add a little bit at a time, until the mixture is workable. Take the dough out and knead it back on itself until it glistens and comes together without sticking. I find 4-5 minutes is ideal. Add a little olive oil to a bowl, I prefer glass, and massage a little on the dough and place the dough into the bowl and cover with plastic wrap and into the refrigerator for a minimum of 24, or even better 72 hours. When you are ready to use it, you will need to bring it up to room temperature. Divide the dough into two or three equal pieces, work it into balls and place onto a baking sheet, cover with plastic wrap and a tea towel and allow to proof for at least two hours in a warm spot. Then put a little bit of flour onto your working station, and then stretch with your fingers to the desired thickness and size. Preheat your oven to 550F and then add your sauce and toppings and bake the pizza for 9-11 minutes.